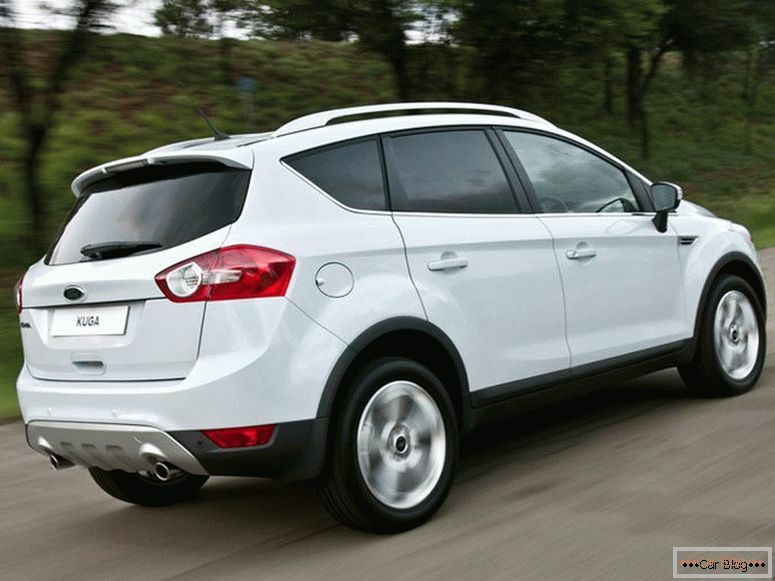 Ford Kuga is a modern crossover that combines beauty, good equipment and some off-road qualities. 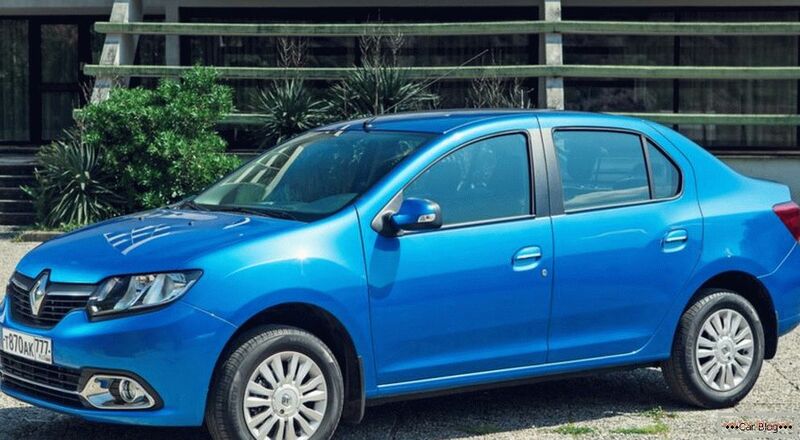 In general, the car is good, for affordable money, it has been produced since 2008, but it has already changed its generation, you can buy the second generation Coogee. But in the secondary market now there are a lot of cars of the 1st generation with different runs and at different prices. In general, the machines are reliable, but there are also drawbacks, let's talk about that now. The Ford Cougie of the 1st generation was based on the C1 platform, and the Ford Focus of the 2nd generation, the Mazda 3 of the 1st and 2nd generations, and the Volvo S40 were also built on it. In the car comfortable interior, more expensive than in the Ford Focus, in spirit resembles the Mondeo, but it looks simpler than the Volvo. In European versions, more diesel engines. There are 2 power options, volume 2 liters. A gasoline engine here is a five-cylinder with a volume of 2.5 liters and a turbine. For Europe, there are 2 options for transmissions: 6-speed manual or automatic PowerShift, which goes to diesel engines. For the Russian market - automatic Aisin 55-51, they are set to a 2.5-liter engine. 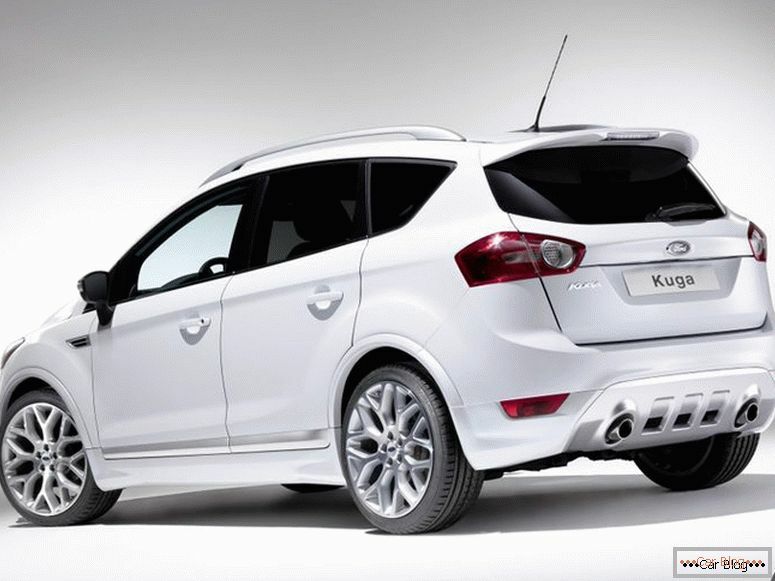 For those who want more options, you need to look for more expensive configuration: Zetec and Titanium .. 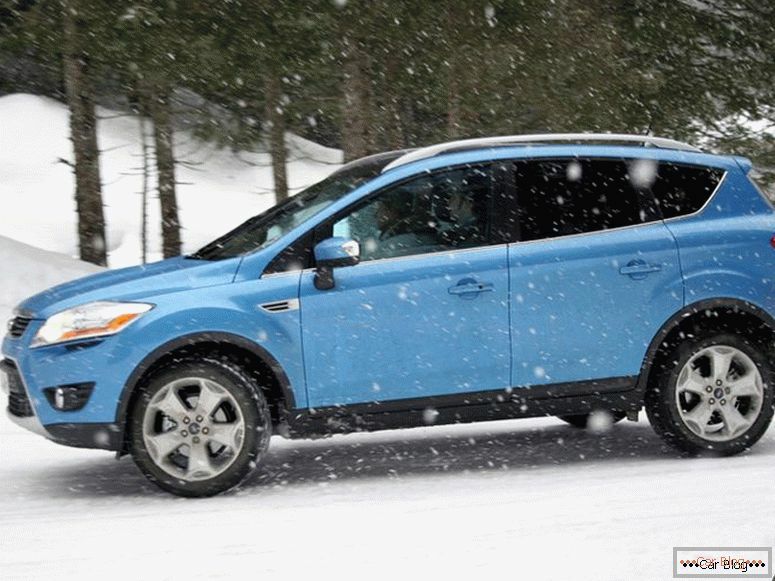 In terms of reliability, motors have proven themselves well, gearboxes too. In general, the car is as reliable as the Focus or Mondeo, many of the parts are identical in the suspension and electrics. 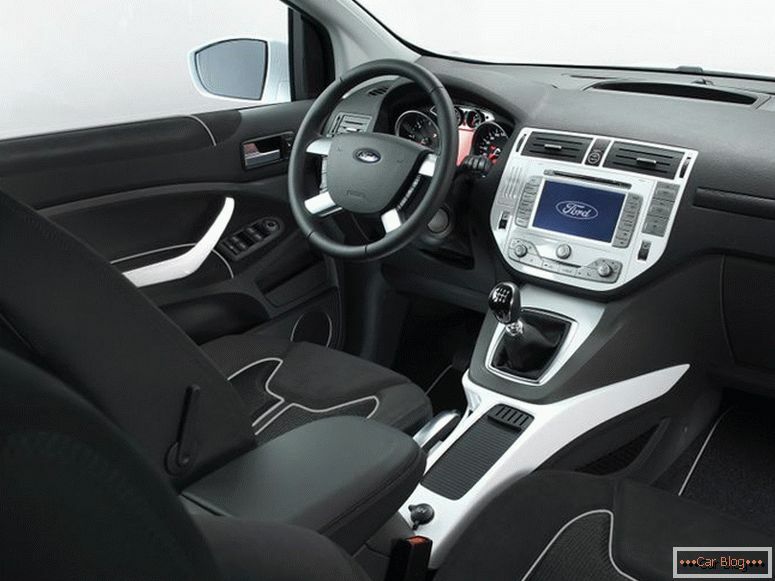 In Kuga, the distinctive interior design, in order to match its price, was made more premium. But the car was not particularly popular in Russia, in Europe, because the price of the Ford Coogee was the same as that of the Volkswagen in more expensive models. But there was an interest in cars brought from America, especially after 2011. In 2012, the 2nd generation Ford Coogee appeared. That is, only 4 years old produced the 1st generation, the price of the car is quite good, the cost of maintenance, too, spare parts are inexpensive. 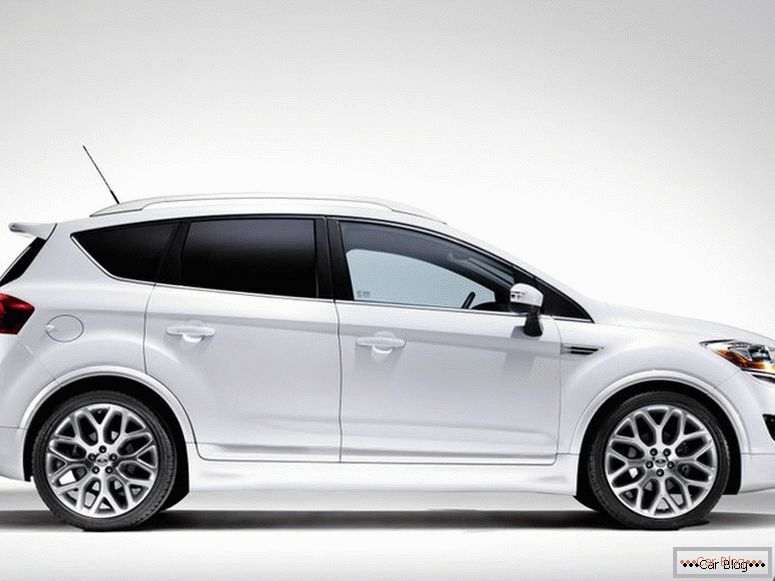 The body of the Ford Kuga is painted the same way as the Mondeo of the same years, because the same paint technology was used, but it cannot be called perfect. But if the car is less than 10 years old, the body will be in good condition. Corrosion can appear on the seams and on the bottom. 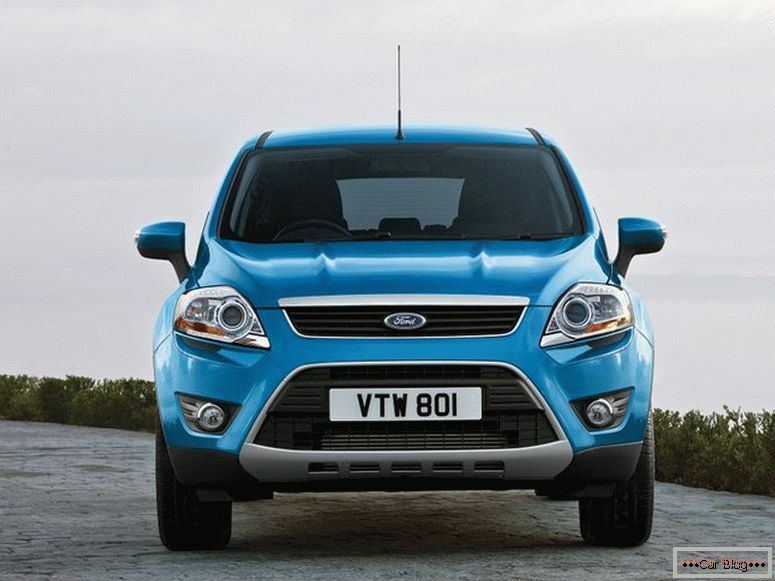 Appearance decent, over time, it may clap chrome or break the bottom grille of the front bumper. But if you drive carefully and wash all the cavities of the bottom once a season, then there will be no corrosion, even an anticorrosive need to be done. The interior is simple but stylish, materials of decent quality. 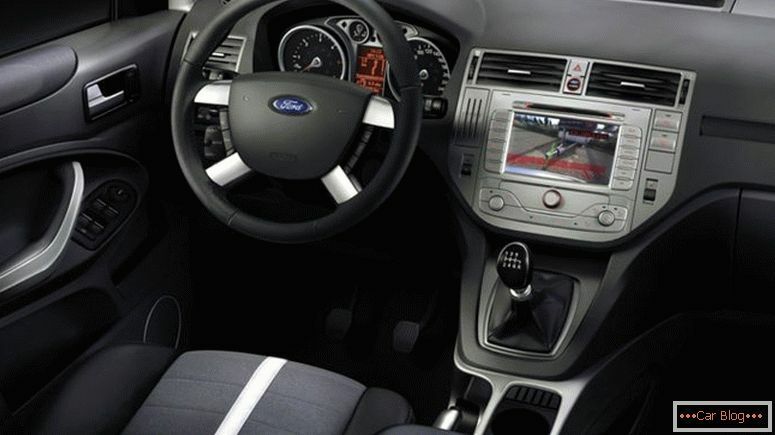 All in the style of Ford, it is convenient to use the instruments and all the functions of the car. After some time, knocks may appear at the rear door, also the trunk shelves fall off over time, and there may be minor failures on the electrics. Sometimes it happens that the windows stop working. With chairs you also need to be careful if your weight is more than 100 kg., Because they have rather weak fittings. A rear-view mirrors over time begin to vibrate, regardless of configuration. In general, on trifles, there is a lot of what can break, but it's not difficult to fix it and it is inexpensive. After many years of operation, scratches may appear on the plastic, and in places where contacts often occur, it will peel off the coating. 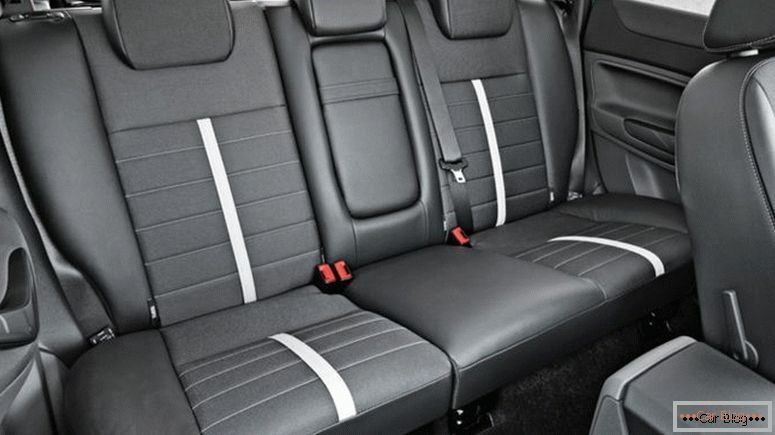 Cloth interior easily absorbs dirt, so once every 5 years it is advisable to dry-clean the cabin. Also, after 5 years of operation, rubber seals on the doors may creep away, this will lead to the door closing with a not very pleasant sound, and also the insulation will deteriorate. Electrical parts are made quite high quality, and there is no complicated electronics in the car. Therefore, there will be no problems with electronics in the near future. If there are cases that the outdoor lighting module fails, it means that moisture from the windshield niche has got into it. Sometimes there are leaks in this niche. Here the cause may be clogged drains or cracked sealant. So, if you see that the wet mat has become on the driver's seat, it means that you need to check that everything is fine with windshield drains. The tightness of all control units is quite low, so if water gets into them, they will not work very well. There are cases that over time, the wiring under the bottom can also fail, for example, parking sensors fail. Also, the engine and lambda ignition modules do not live for a long time. And on diesel engines, the glow plugs don't last long either. As for the generators, they can also fail if the car rides through mud. There are cases that the fuel level sensor can fail even not on a very large run. 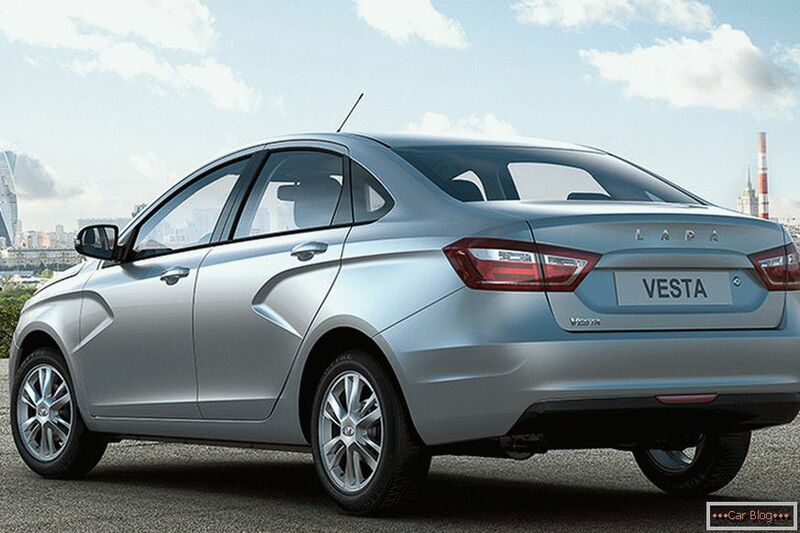 But in general, the car is reliable and there is nothing more than the above in terms of the cabin, electronics and body. 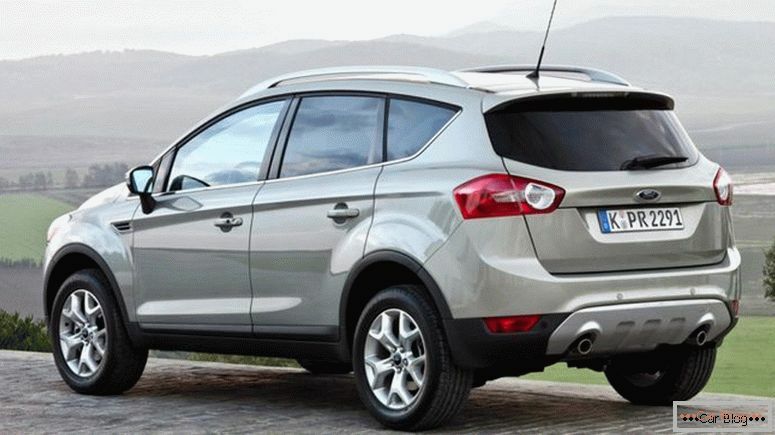 The braking system in the Ford Kuga without any problems, sometimes it happens that the ABS unit fails. But since the car is heavy and powerful, the brakes in it are seriously loaded, but despite this, the resource of disks and pads is quite serious, 60,000 km. - a resource of disks, and blocks - 30 000 km. And there are cases that the disks serve 150,000 km each. It already depends on driving style. Suspension robust, front MacPherson strut, and behind more complicated multi-link. Even after 100,000 km. run all the details of the front suspension (silent blocks, ball bearings) in excellent condition. Unless, the support of a rack can subside, it will already require intervention. To this mileage, shock absorbers are also becoming not like the new ones, but they are not yet flowing. So at 100,000 km. the car still runs decently. Rear multi-link suspension more complicated. Already noticeable wear of silent blocks after 80 000 km. run If the car is not heavily loaded, then 150,000 km rear suspension will last. And the shock absorbers have the same service life as the front suspension. There is also a drawback in the fact that the manufacturer declines to change parts in the assembly, which is not always convenient in terms of finance. But for those who want to save, you can put parts from Mazda or Volvo, in most cases they are the same. But wheel bearings in Ford is the weak link, in Kuge too. They quickly wear out because it is unimportantly sealed and there is little lubrication in them, this leads to the fact that there is a noise, and after a while they are jammed. Therefore, it is best to put Hub bearings from Volvo after wear, they are made more qualitatively. Steering does not cause problems, because there is a reliable rail with long-playing tips. But if you put a wider rubber, then the rail and tips will wear out faster, but you can easily and quickly change them, these parts are not a problem. Here is not so simple. The most trouble-free cars are front-wheel drive and manual gearbox. After many years, it will be necessary to change the 2nd mass flywheel and that's it. But with all-wheel drive cars, the Haldex clutch is considered a problematic node, it is necessary to change the oil every 50,000 km, and it also does not tolerate slipping. In it the pump and its other elements can fail. Until 2009, Haldex 3 clutch was installed, the pump breaks in it. And after 2009, the 4th generation of Haldex appeared, it already has fewer problems, but you still need to follow it. To determine that the coupling pump is out of order, you just need to see that the message “AWD is defective” on the instrument panel lit up. Repairs will not be very expensive - in the region of 10,000 rubles, unless it is an electrician. It also happens that the wiring in the electronics of the unit fails and its contacts can deteriorate, especially if you often drive off-road and dirt gets into this unit. If you actively use the all-wheel drive, then the filters and oil must be changed on time, in the coupling only half a liter of oil, so if its level decreases a little, then it will cause noticeable harm to the coupling. Therefore, we must ensure that there is no leakage of oil through the glands. If the pump fails, it is better to buy a new one, but it’s better to take a filter from Volvo. In Russia, most cars with automatic transmission Aisin AW55-51, it also put on many Volvo models. This box is quite reliable, except that it has not a very long lining of the GDT and the hydraulic unit also does not serve for a very long time. And all because it does not tolerate pollution, solenoids are also not very strong. And the design is not so simple to repair such a box in the garage, for repair you will need to go to the service. But if in time to change the oil in the box, then it will serve 250,000 km., And maybe more. By the way, it does not even overheat, because it is connected to an external radiator. So, cars with automatic transmission can be safely bought, the main thing to check at the time of purchase is its condition so that the gears turn on gently and the car does not twitch. There is also a robotic box - PowerShift, it was installed on a diesel configuration. Here it is already not so rosy. This is a preselekse 6-speed. It is necessary to maintain and change the oil more often, because it is quickly polluted. Solenoids and clutches often fail. The design is quite complicated, so you need to be repaired in specialized services, and there repair will cost a lot of money. Parts are also worth the money. If a leak of oil or vibration appears, this means that the oil has become contaminated, overheating has begun, and with a long load the clutch slips. So that this was not, while the box is still working, then you just need to change the oil every 30,000 km. and she still trains. And the filter with the pollution sensor should also be changed immediately. If you do not drive in traffic jams and change the oil in time, then your own 250,000 km. it will also serve; if you drive in traffic jams, the resource will decrease to 150,000 km. Recommended article: Koreans published official shots of the new Kia KX7 off-road vehicle. Motors бывают разные, мощность варьируется от 140 до 200 л. с. The petrol engine here is 2.5 turbo, the same as in Volvo. 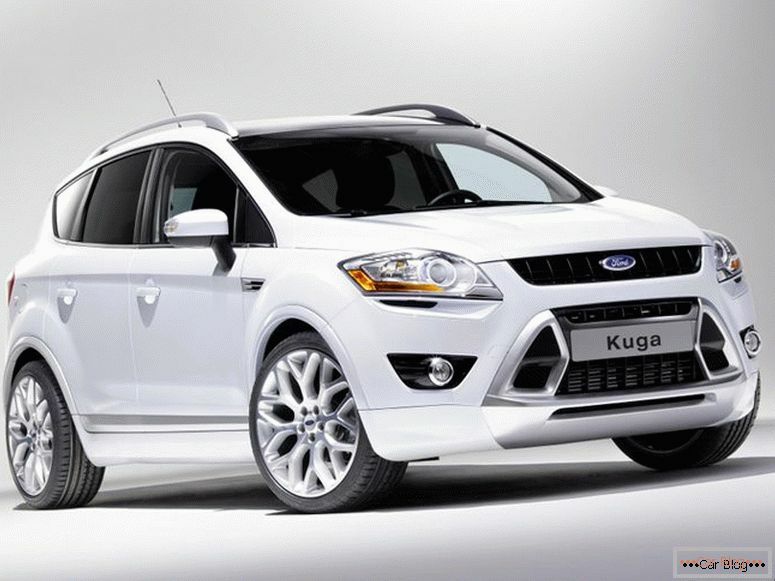 In order for it to work well in the Ford Kuga, it was slightly altered. But he has a fairly large resource, without much difficulty, he is 500,000 km. will serve, if it is not specifically kill, then it will last longer. The engine has a timing belt, which has a long service life, it must be changed every 100,000 km. The main thing is that the oil on the belt does not fall, because it will quickly disable it. If there is a Pierburg fuel pump in the car, then you need to know that it breaks down every 2-3 years, so it’s better to install some non-original right after the breakdown. Also, we must not forget to clean the radiator, especially if the car drives around the city most of the time. 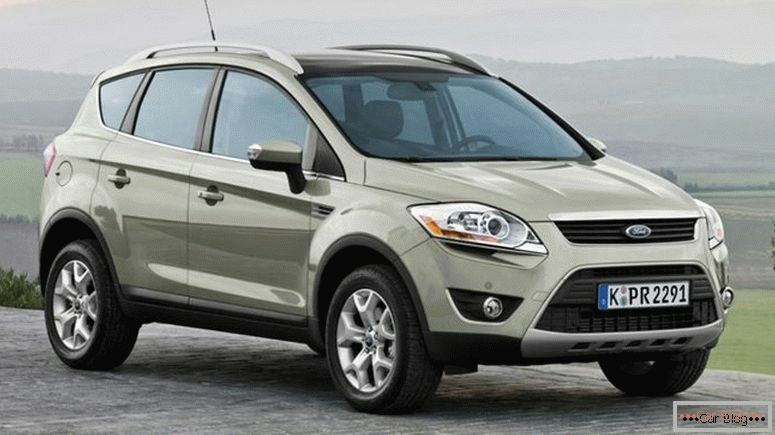 There are diesel 2-liter engines, they are installed in other models of Ford. This motor is better not to buy, because after a while it may appear badass. The whole problem with a low viscosity oil, it is necessary to fill a more viscous oil. Also, these motors are quite rare, they cannot be repaired correctly in every service. Nozzles are expensive here, so if such a motor already has a solid mileage, it is better not to risk and look for other configurations. And if the mileage is not very large, then you can take it, because this engine has its advantages: the piston group is reliable, and also low fuel consumption. In the city - 7 liters, on the highway - 5 liters. If it comes out of the build, you can simply buy a working motor and the car will work, there are a lot of motors for sale, and the price is not particularly expensive. The main thing to remember to clean the diesel particulate filter, pour high-quality viscous oil, and not what is written in the regulations. During the purchase, it is necessary to check the vacuum valve of the boost and the brake system, the glow plugs and the control unit of these candles. What equipment is better to choose? 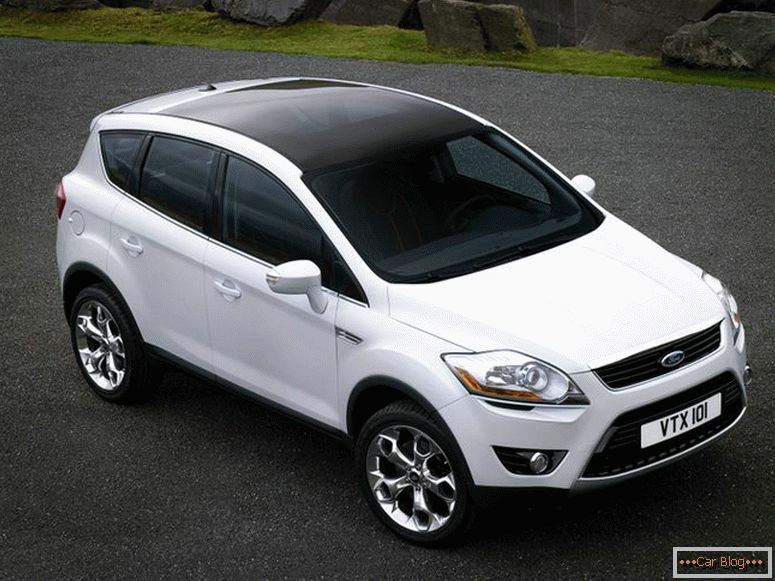 Ford Kuga - comfortable and solid car and quite reliable. Among the advantages - a powerful gasoline engine with a robust design. Disadvantages - all-wheel drive, which requires attention and a robotic box, it requires quality service. 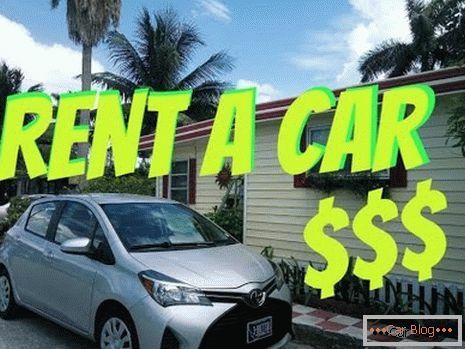 Since the price of cars is pretty good, it makes sense to take a car with a gasoline engine, front-wheel drive and manual transmission, then there will be nothing to break. For those who are not afraid of repairs, you can take a car with a gun and four-wheel drive after the year 2009 with a gasoline engine.